At KerberRose we understand that as a small business owner you have many responsibilities that may include recording the financial activity of your business. If you are using QuickBooks, we provide a variety of services from the initial setup to ongoing services that will help you get the most benefit out of the program. 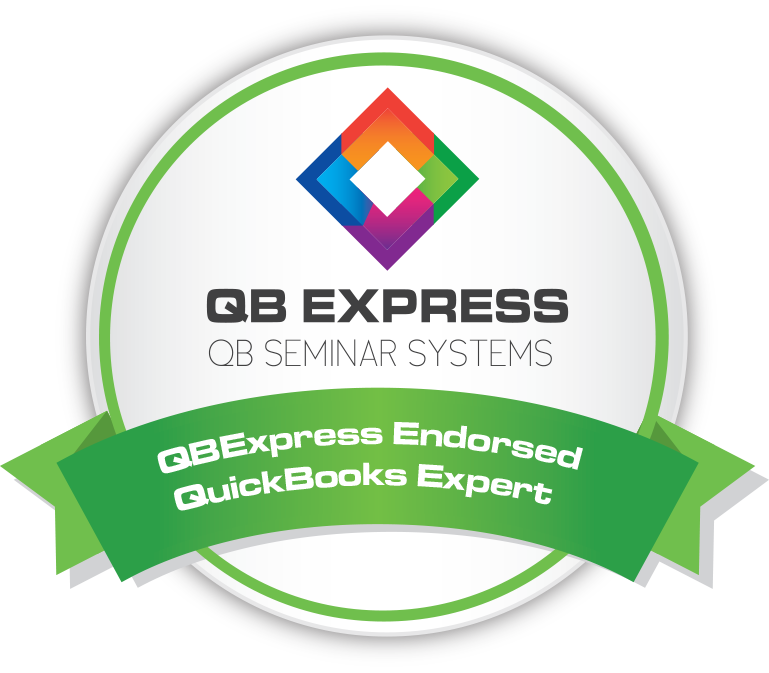 We have many certified QuickBooks ProAdvisors as part of our professional staff. Our team has practical real-world experience in accounting as well as QuickBooks. Our QuickBooks services include helping with set up and installation, account preparation, transaction entry, training and ongoing support. As experienced accountants, we understand how QuickBooks works for different types of organizations. We apply this experience to suit our clients’ particular needs. Our dedicated QuickBooks ProAdvisors are here to help you anytime you have a problem or need assistance. They have unlimited access to QuickBooks technical support and can answer your questions.